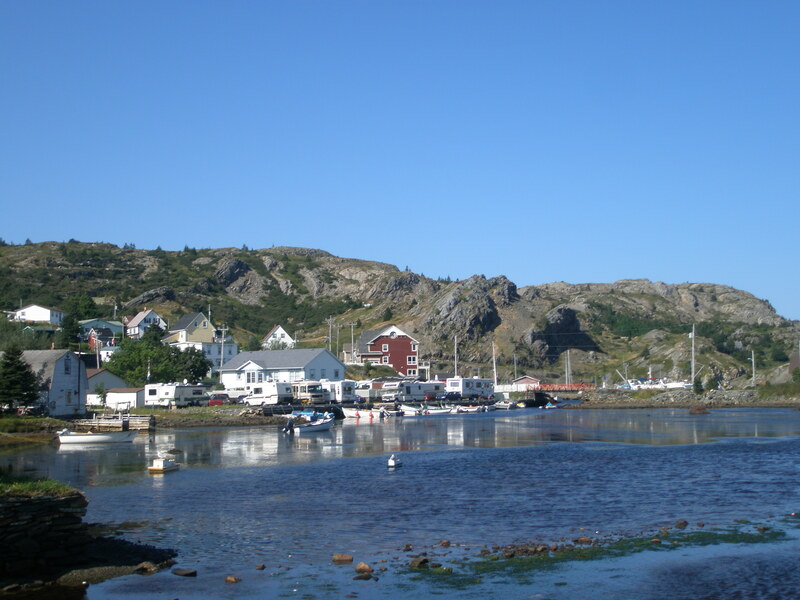 Newfoundland & Labrador is well-known for a summer of events, activities and festivals. The Brigus Blueberry Festival is Award Winning and in its 23rd year! I dropped by this summer along with the other 17,000 plus visitors during August 12-15, 2010. It was my first time in historic Brigus on this lovely Sunday afternoon. The event coordinators expected a large crowd and had made the main streets one way to help with the flow of traffic. It took a little while to get a packing space, as it seemed everyone was arriving at the same time. After safely parking in a large field, I was not disappointed as I walked through the streets of this quaint town that boasts beautiful vernacular heritage architecture. There were large crowds and great photo opportunities. We stopped to have a mooseburger and beer, which went down very nicely! It was followed by a good drop of moose soup. It was good, but not comparable to my grandmothers…she makes the world’s best! There was a large queue to enter. The toll was $2.00 for the complete weekend pass. A number of booths and stands were set-up with local artisans, organizations and entrepreneurs selling their wares. We made our way pass the many games of chance and listened to some traditional Newfoundland music. We decided to drive through Cupids, celebrating 400 years as the oldest Town in English North America! As well as visit Carbonear and Harbour Grace. The SS Kyle still remains aground as you enter this town. It was a wonderful day, filled with lots of fun, food, sounds and sights! 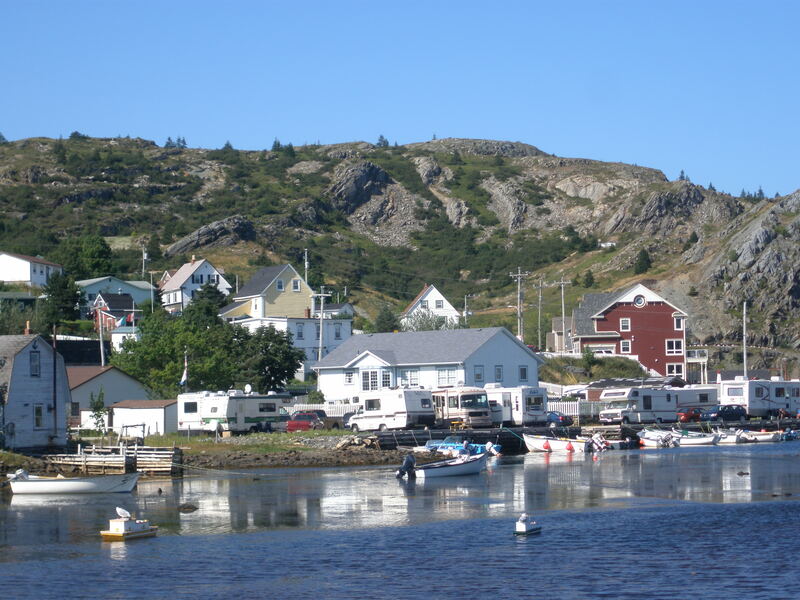 I recommend you to put the Brigus Blueberry Festival on your list of things to do. So make sure you mark your calendars for the 24th annual in August 2011! Posted on August 31, 2010, in Cuisine, Heritage, Landscapes/Geography and tagged architecture, berry, blueberry, Brigus, burger, Cupids, entertainment, festival, Food, Moose, mooseburger, Newfoundland. Bookmark the permalink. Leave a comment.